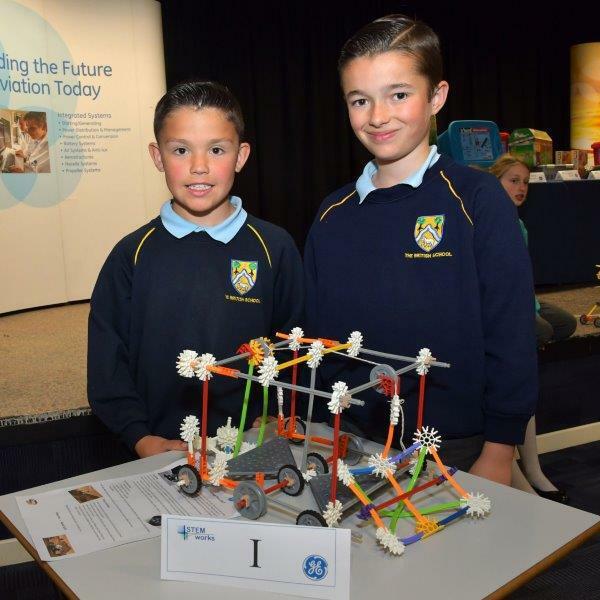 Charlie Jenkins and Tyler Brooks from Class 5 were the winners of the school K'NEX Challenge back in September, where they were challenged to build a moving fire engine using K'NEX. 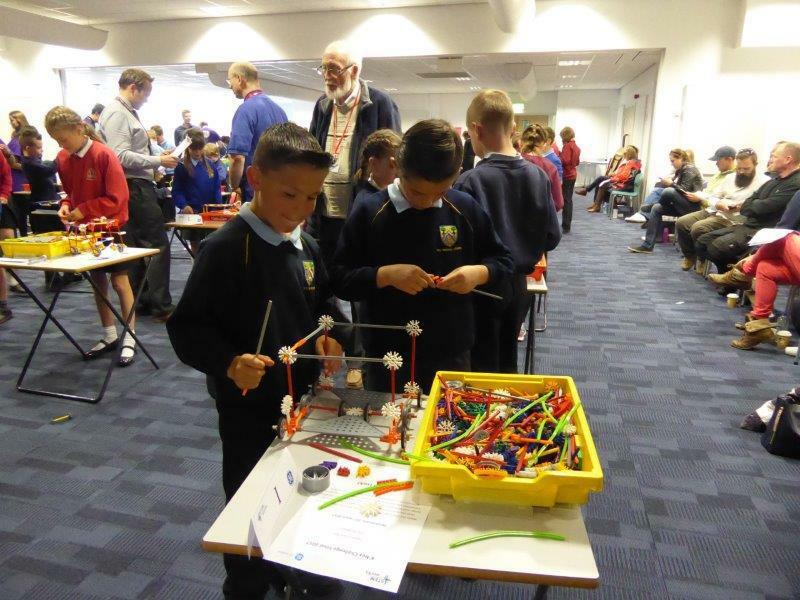 As the winners of this challenge, they were invited to the finals at STEMworks in Gloucester, where they were expected to build a more complex vehicle - this time a space buggy that was able to scoop up and collect planetary material for scientific investigation. The boys worked well as a team and enjoyed the experience.